The recently launched new model Karnic SL800 is currently presented to Dealers and Press in an event organised by the brand’s distributor in France, Selva Marine. 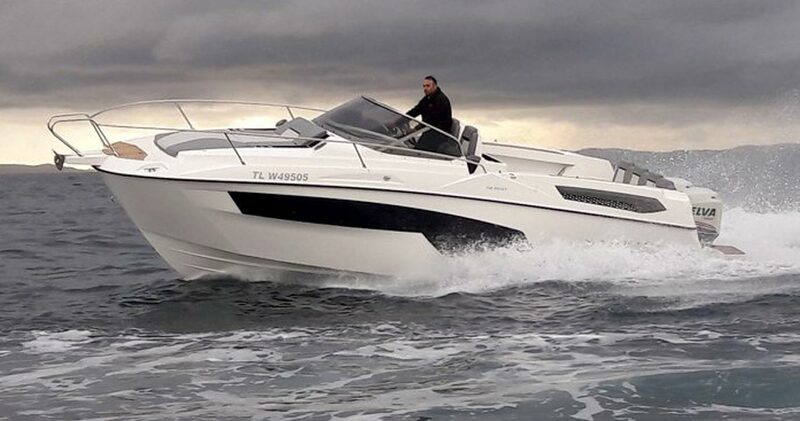 During this time Dealers and Press from France, Italy and Spain take the opportunity to sea trial the boat and study the various features and detail. The boat is equipped with full options and rigged with twin Selva 250hp specially prepared with new colour and graphics for the Karnic line. Our company wishes to express special thanks to the team of Argonautic, the local dealer in France, for the effort and excellent support during these days.